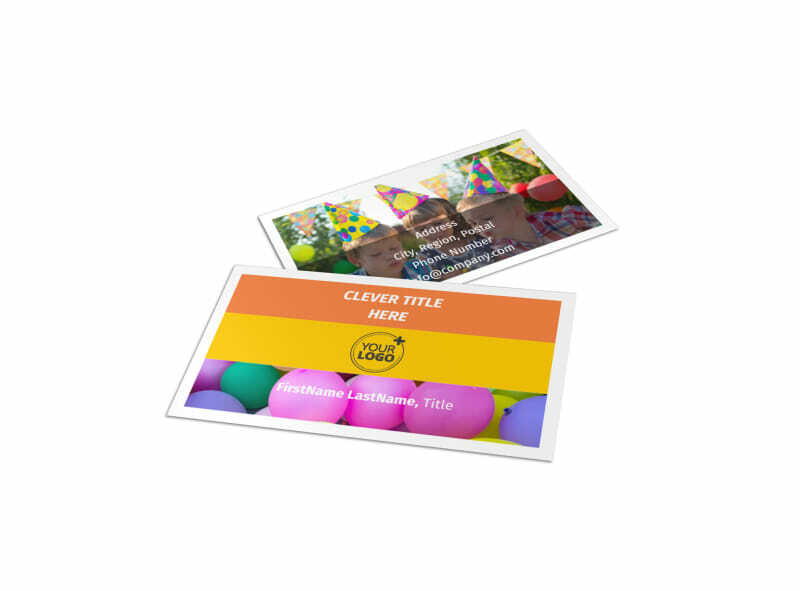 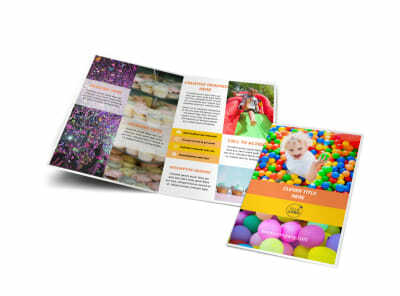 Customize our Party Rental Supplies Business Card Template and more! 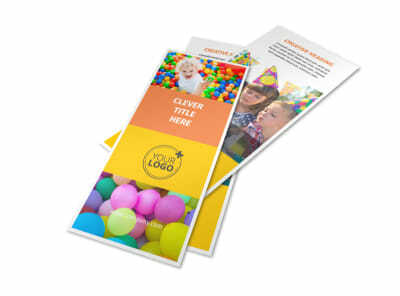 Remind party-throwers that extra tables, chairs, and streamers are just a phone call or car drive away with party rental supplies business cards highlighting your contact info. 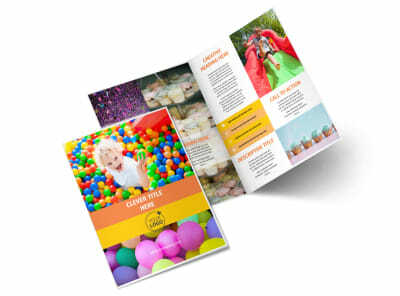 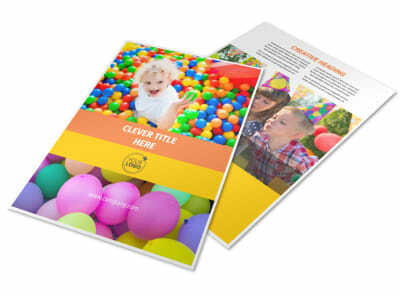 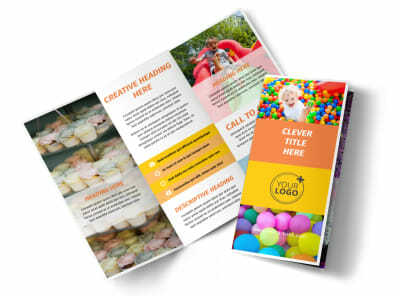 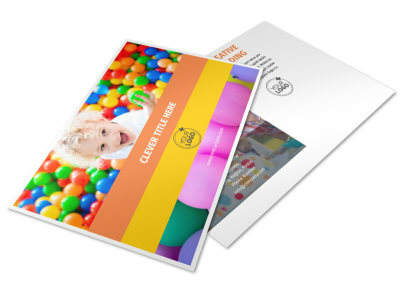 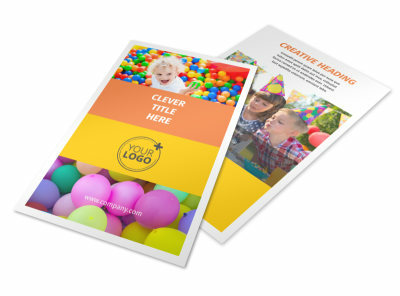 Customize a template with fun colors and party-themed elements to make your business name, address, phone number, and email addy stand out. 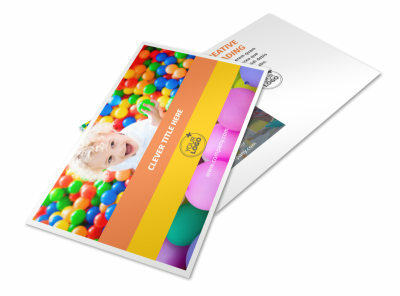 Print from any location for instant access or opt to let our experts print your business cards for you.